Beloved son of an immigrant brick layer and a school lunch lady. Make NO mistake: It doesn’t matter the humble circumstances in which they begin their journey…genius and excellence will ALWAYS RISE. 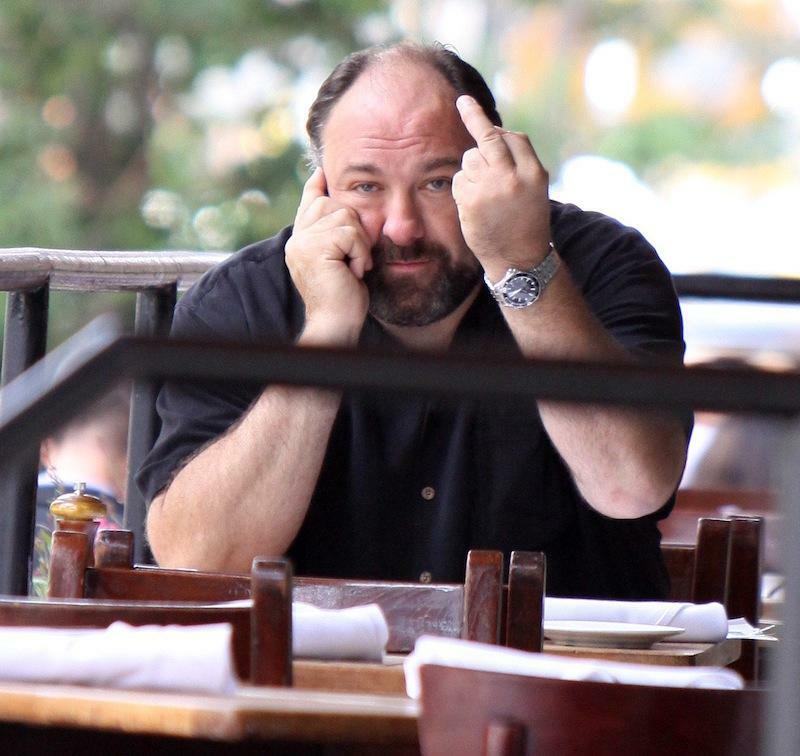 Requiescat in Pace, Gentleman and Badass…James Gandolfini.